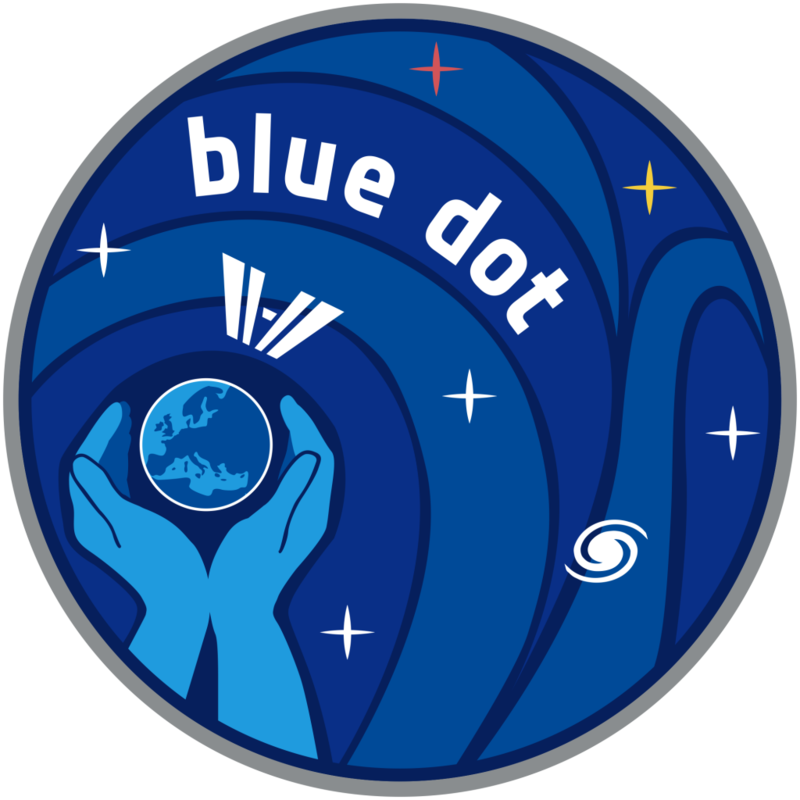 Watch the video to hear ESA astronaut Alexander Gerst explain the Blue Dot mission patch in his own words. Alexander is set for a six-month stay on the International Space Station leaving Earth from Baikonur cosmodrome in Kazakhstan 28 May 2014. He will fly on a Soyuz spacecraft with Russian cosmonaut Maxim Viktorovich Surayev and NASA astronaut Gregory Reid Wiseman. The mission logo is inspired by an image of Earth taken by NASA’s Voyager spacecraft as it travelled six billion kilometres from our planet. American astronomer Carl Sagan described our faintly visible planet on the photograph as “a pale blue dot”. 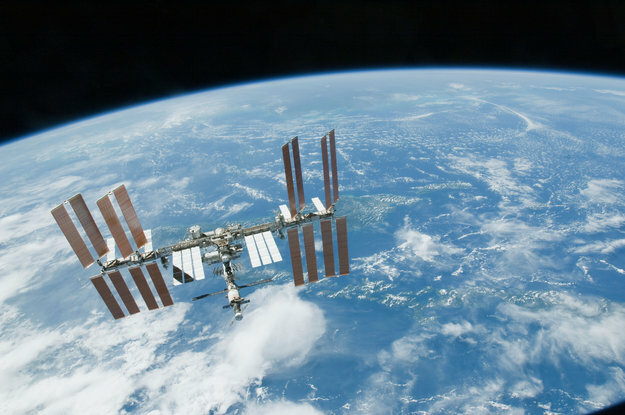 From afar our planet looks like a fragile spacecraft that needs protecting – it is the only spaceship we have. It would be really nice if pictures or logos like „Blue Dot“ are available on a public domain licence. Why ESA still refuses to use this content for free, it would just increase the publicity for ESA. ESA needs more publicity, but its historical license statements are not helpful in the modern internet world. ESA is already looking into Creative Commons. The German Aerospace Agendy DRL does already use it.